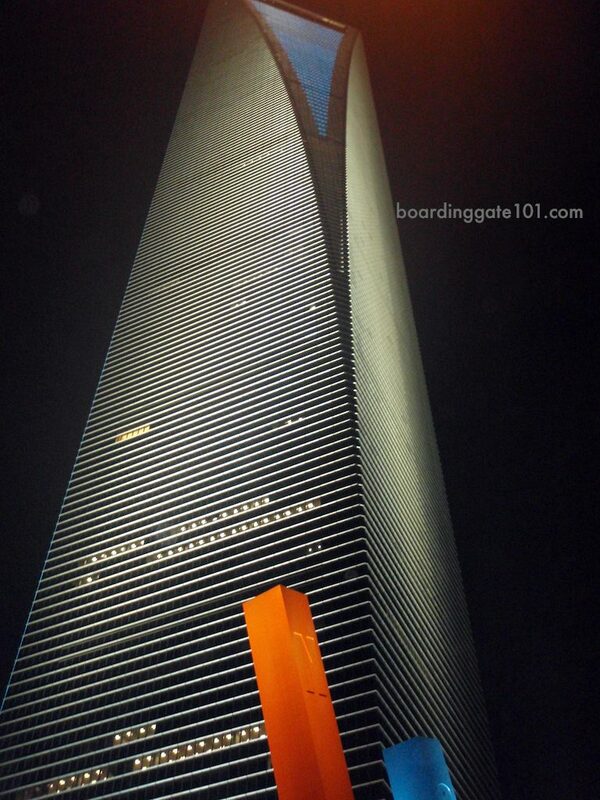 I climbed up the observation deck of the Shanghai World Financial Center during my first visit to Shanghai. 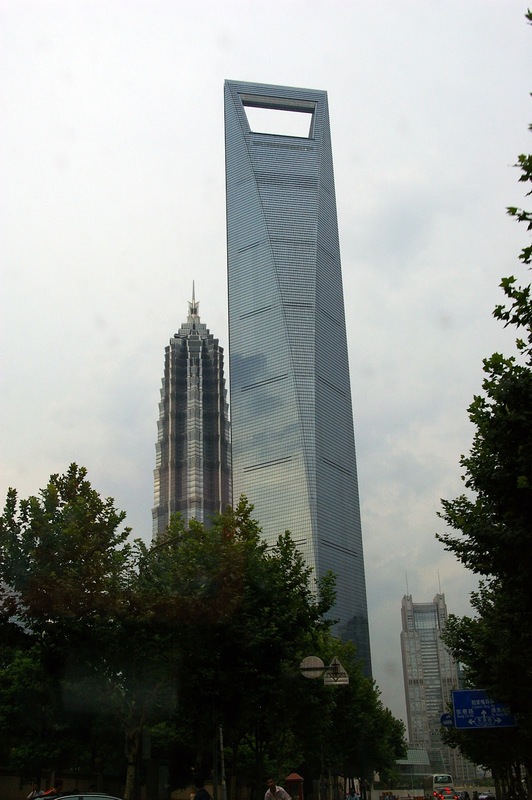 The supertall, shaped like a bottle opener with a trapezoid aperture at the peak, used to be the tallest structure in China (and the second in the world) when it topped out in 2007. Before the construction of Burj Khalifa, the 492-meter SWFC also has the highest observation deck, at 474 meters and 100 floors above ground. 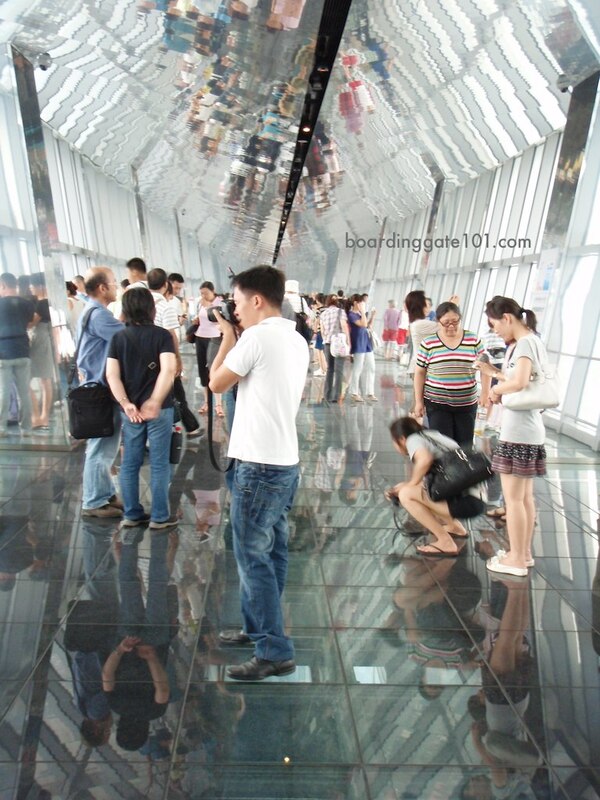 The observation deck has a glass floor, which offers a view to another observation deck below. 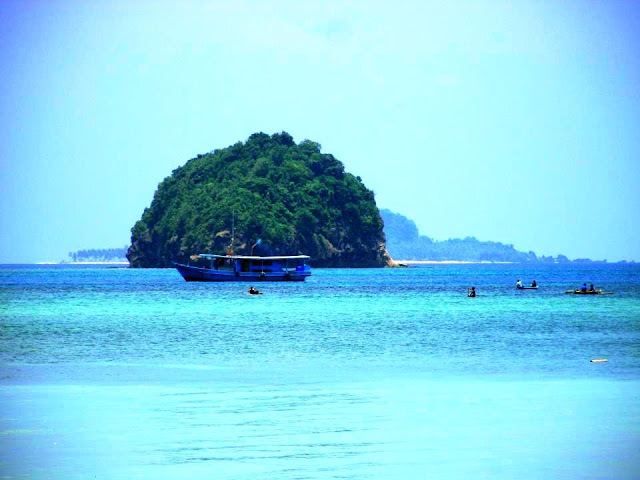 The sight from the highest observation deck is simply breathtaking. From there I can see the Pudong district below, and beyond it, Huangpo River and the Bund. Close to the building are other notable skyscrapers that you can admire, the 421-meter Jin Mao Tower, and the 468-meter Oriental Pearl Tower. That building on the right on the picture above is where Tom Cruise jumped in Mission Impossible III. 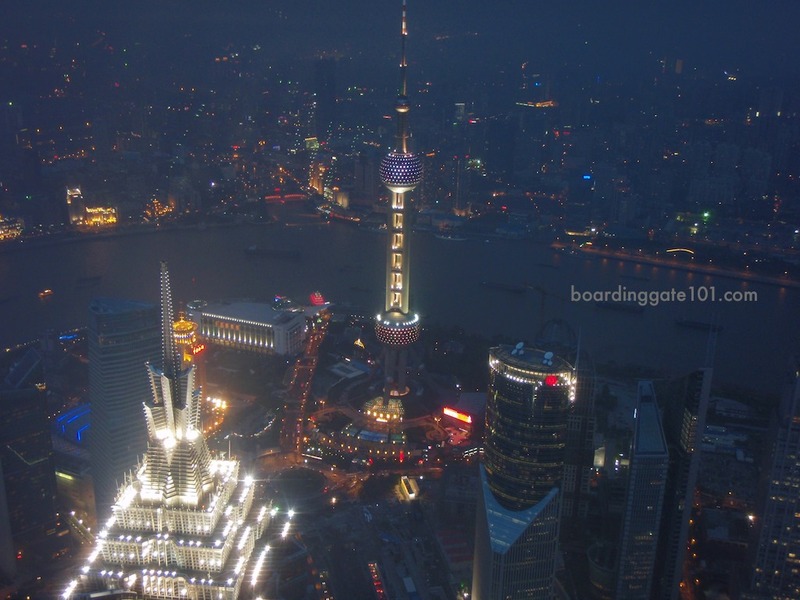 We came in the building in late afternoon and we waited until sundown so we can enjoy the view of the Shanghai skyline at night. We took the metro to Century Avenue station (interchange for Lines 2,4,6 and 9), then took a quick cab ride to SWFC. Tickets to the observation deck are available in the ground floor. There might be a long line where to buy them, and another queue to the elevators that will bring you to the observation deck located at the 100th floor. 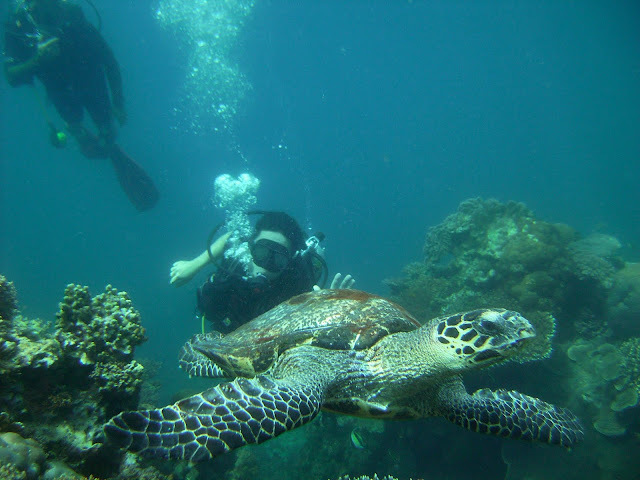 Prices vary, depending on which observation deck you visit. 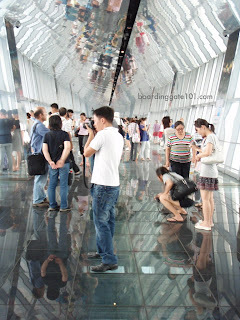 We paid 110 RMB to visit the two topmost observation decks.